Happy first Friday of June friends and Happy National Donut Day! It feels like summer is already here, but I am going to hold on to the last few weeks of spring until summer officially begins on June 21st (Summer solstice and the longest day of the year - one of my very favorite days!). I'm excited to share my favorites of the week! Krispy Kreme is offering a FREE donut to everyone today! You can also cruise by Dunkin Donuts for a free one, but you'll have to buy a beverage first. Enjoy!! 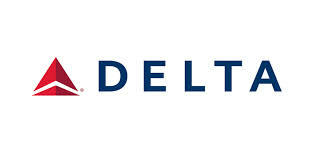 Go HERE to find out how to get 2% to 10% off flights on United and Delta. Beautiful pictures and great recipes. LOVE this cookbook. Cheers to summer cooking! 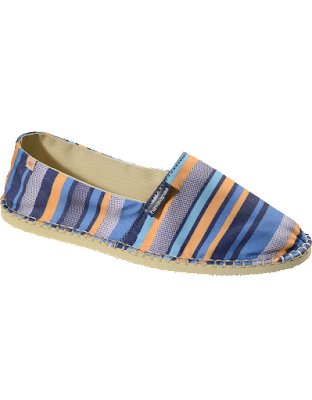 THESE espadrilles are super cute with your summer whites! 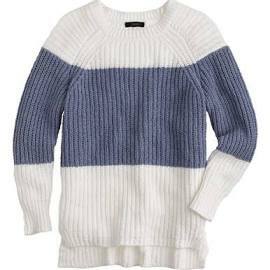 This preppy sweater needs a place on my shelf for those chilly summer evenings! (Get up to 30% off with code (SHOPNOW).